Our client occupied a building of circa 10,000 sqft and had a break option approaching. They required significant additional expansion space for the business and perhaps doubling in size within a three to four year timescale. They also needed to refurbish their existing building to make the space more efficient. We were instructed to assess the viability of relocation versus remaining in their current location and taking additional space – the latter was their preferred option. Because sufficient space wasn’t available on the development at that time, we negotiated a surrender of their break clause coupled with an agreement to lease over an adjacent building due to become vacant in two to three years. We also agreed a short term lease in a third building nearby coupled with a “first refusal” option over that space. 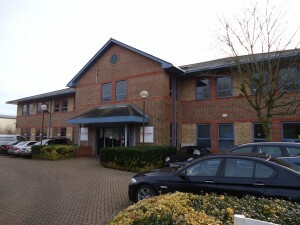 We were able to negotiate substantial rent free incentives across all three buildings. This was a very complex negotiation undertaken in a relatively tight timescale. It was necessary to foresee and protect Kerridge against a variety of potential scenarios.